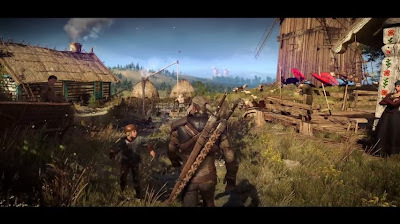 Namco Bandai recently released a new video giving us a look at some of the ingame footage coming from the upcoming Witcher 3: Wild Hunt game, along with a listen to the musical score. 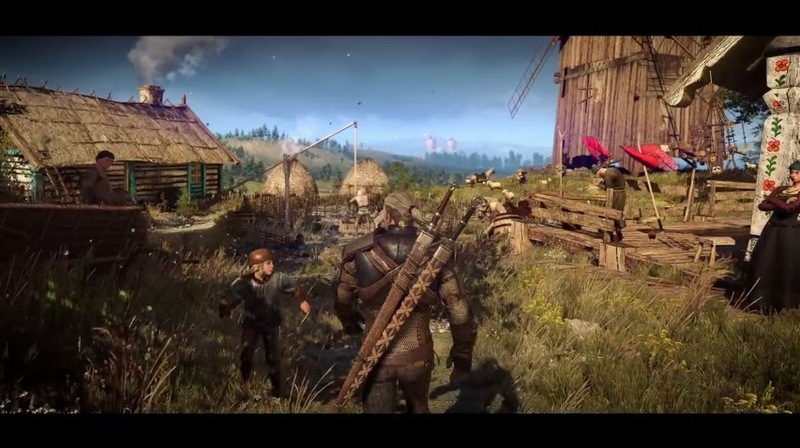 Whats amazing is how detailed and rich the open world Projekt Red created is with incredible lighting, textures and even more dynamic combat to make your adventure a memorable one. This is a good example of what I truly expect from next gen.